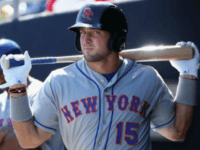 Double-A baseball star Tim Tebow was placed on the disabled list Sunday, due to a hand injury. 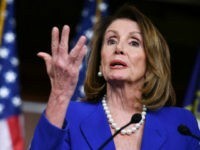 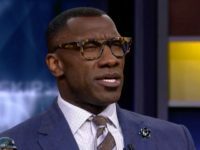 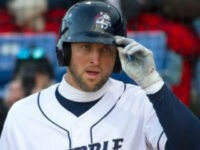 However, on Monday the news got worse, revealing that he has a broken hand and will require surgery. 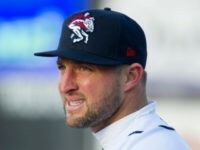 Double-A baseball player and one-time Heisman Trophy winner Tim Tebow has landed on the disabled list after suffering a hand injury in the July 19 game, the team reports. 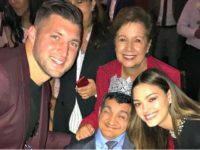 Local Christians in the Binghamton area are finding that Tim Tebow, their newest baseball star, is also becoming a great image for local kids who lack good role models. 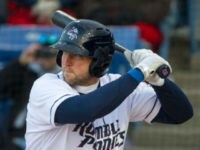 Former Heisman Trophy winner and NFL quarterback Tim Tebow wowed fans and surprised critics with a solid performance Wednesday in his first Double-A All-Star Game, hitting a double in his first at-bat. 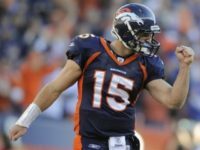 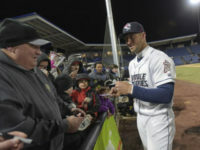 On the eve of Double-A Baseball’s All-Star Game, reporter Michael Kaplan revealed just how popular former NFL quarterback Tim Tebow is in the minor league with a story revealing the extent of Tebow mania. 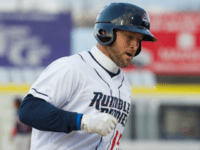 Tim Tebow has impressed fans and fellow players alike, and now he has impressed the Double-A Eastern League All-Star committee enough to be offered a spot on this year’s team. 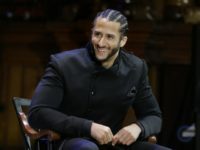 Oakland Raiders head coach Jon Gruden weighed in on the fact that national anthem protest inventor Colin Kaepernick is still sitting on the sidelines and unsigned by any NFL team. 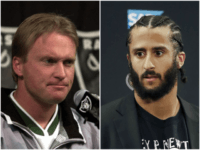 Gruden said he is “surprised” Kaepernick is not signed and said he “probably will be” sooner or later. 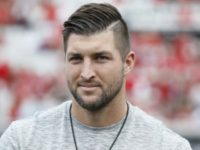 Tim Tebow has managed to stay relatively injury-free throughout his athletic career. 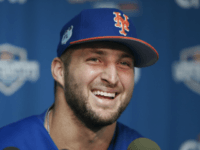 However, the irrigation system at Mets spring training has conspired to end Tebow’s lucky streak.